"CCP Games is restructuring its studio locations worldwide, driven primarily by reduced investments in virtual reality and an increased focus on PC and mobile games. This has resulted in a reorganization and centralization of its five development studios across the world to two in Reykjavík and London. The company's Shanghai studio will be reduced and refocused to support growing business in China through local partnerships. In the coming weeks, CCP will undertake the following proposed measures: The closure of its Atlanta studio with VR development moved to London, the sale of its Newcastle studio, and the elimination of a number of positions worldwide. CCP has provided severance packages and job placement assistance for all those affected. [Original article] Three years ago, EVE Online developer CCP was a leading virtual reality creator as EVE Valkyrie was pegged as one of the first must-have VR experiences. At EVE Vegas earlier this month, we reported on CCP shifting its mindset away from VR for the first time in years. Today, that has led to significant restructuring within the company. News has just broken that CCP has closed its Atlanta studio, the team that's primarily focused on VR projects like Sparc. 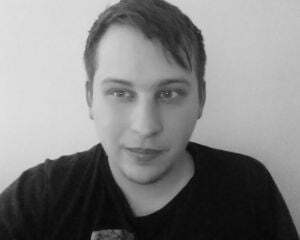 Senior programmer Sigurdur Gunnarsson confirmed this on Twitter, and stated that he's not being relocated within CCP. Although little information is available about this shuttering, Icelandic outlet Morgunbladid reports what we heard at EVE Vegas: It's because CCP is stepping back from VR. Further, it seems as if CCP is selling its Newcastle branch, which is the studio that led the efforts on Valkyrie. 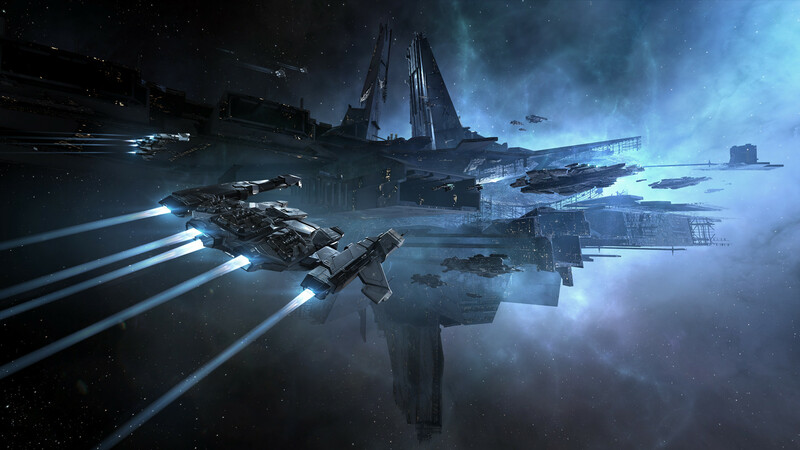 Moving forward, the EVE Online developer is going to focus on PC and mobile games. It's tough to fully understand the magnitude of this without many details. The Atlanta branch is estimated to have had 70 employees (although that number could be outdated). It seems that layoffs rather than relocation is how CCP opted to handle this. We've been told that somewhere around 100 employees were affected. We've contacted CCP for comment on the Atlanta studio situation. We'll update this post if/when we hear back. Everyone at Destructoid wishes the best for all the former CCP employees and hope they land on their feet as quickly as possible.